The Council is focused on delivering the best possible outcomes for our communities. To do this the Council needs people who thrive in a networked organisation are highly motivated, creative, and able to prioritise a varied and challenging work programme. For the right individuals we offer competitive salary, agile working and the opportunity to work with like-minded people based in one of the most attractive places to live in the country. 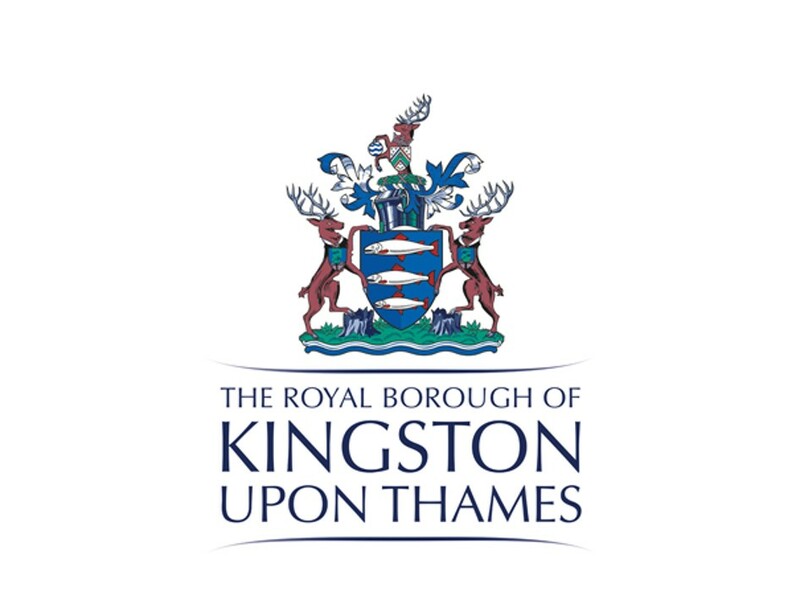 This is an exciting role in the new Strategy and Engagement function at the heart of the Council, leading on the coordination of all consultation and engagement activity across the council. The role will drive the council’s commitment to hardwiring community engagement into all we do and lead on embedding best practice as well as looking at new and different ways of engaging people and communities. The role will provide expert advice and guidance across the whole remit of consultation and engagement and help us achieve our aspirations in this area. We are looking for a candidate with experience and a proven track record of achievement in leading consultation and engagement, modelling a performance culture and constructively building achievement, confidence and skills in others. Our candidate is someone who can work successfully with key stakeholders including Members, residents, communities, partner organisations and other public services. They will have an excellent knowledge of consultation and engagement techniques and best practice and an understanding of the current challenges and opportunities for London boroughs. How to apply for the role, please complete the online application form ensuring you provide a supporting statement outlining what skills, experience and abilities you can bring to this role. Please refer to the Role Profile.pdf when completing your supporting statement.